Welcome to the home of the Richland County High School Bands in Olney, IL. We hope you find this site informative, educational, & enjoyable. 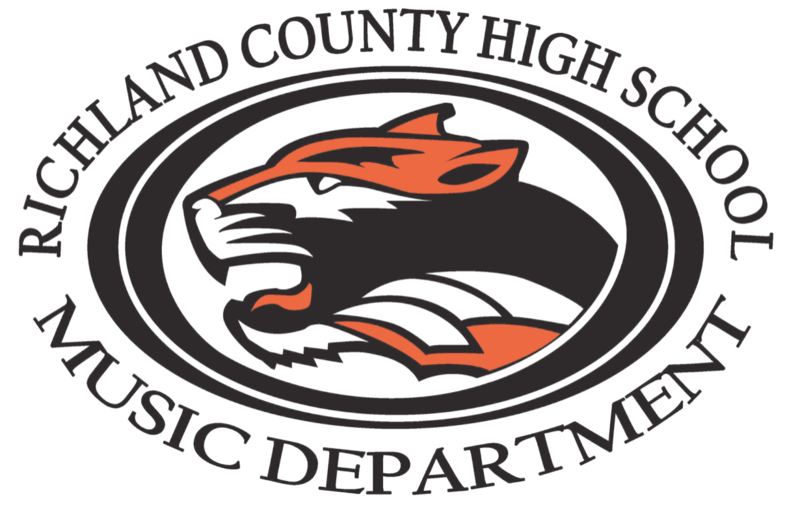 RCHS BANDS REGISTRATION: Click HERE for a full list of all Richland County High School ensembles. RCHS BANDS CALENDAR: Click HERE to download the public RCHS Bands Google Calendar. This will update your smartphone or computer calendars automatically. Click HERE to view the printable RCHS Bands calendar. Click the logo for details regarding the RCHS Music Department 2019 Disney World & Cocoa Beach trip.